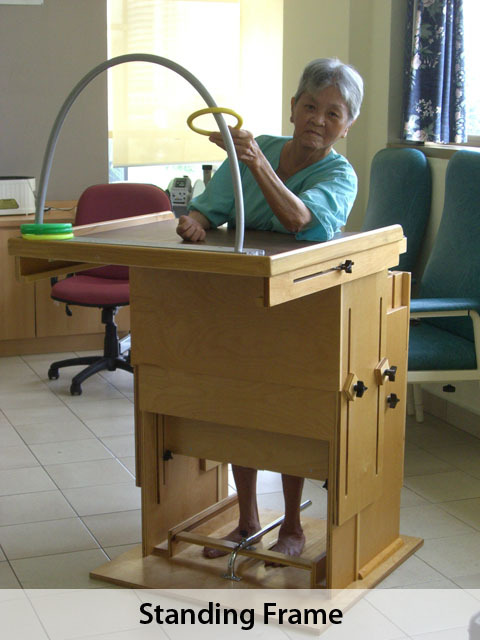 The Home provides up to 584 beds for full residential care and is equipped with modern facilities for the physical, emotional and spiritual well-being of the elderly. 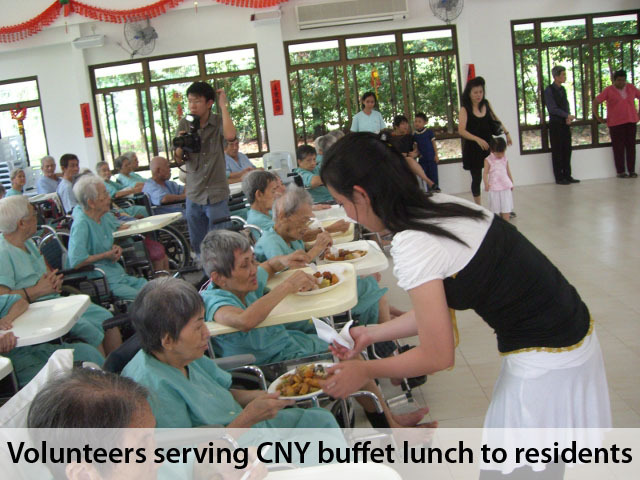 It houses a large reception hall, recreational & dining rooms, with facilities for dormitory-style living, occupational therapy, physiotherapy, medical consultation and a dispensary. 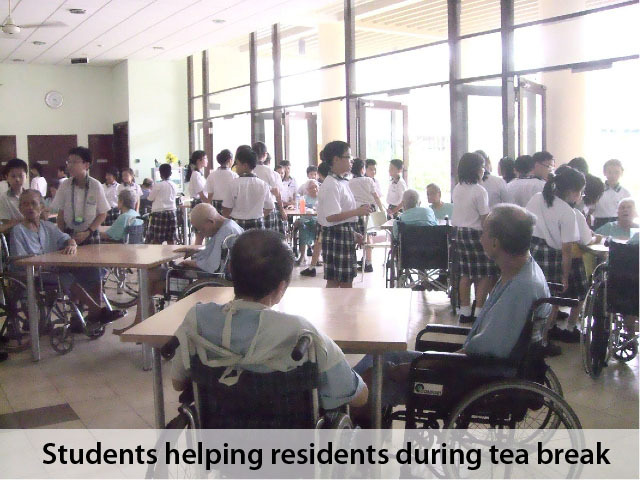 The Home also conducts regular Sunday chapel services for residents and staff. 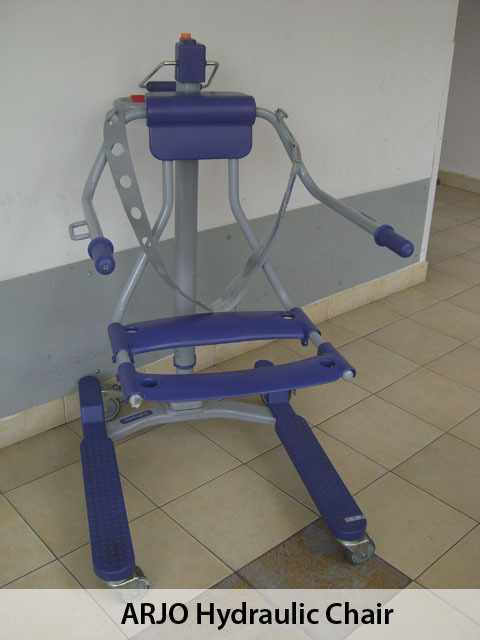 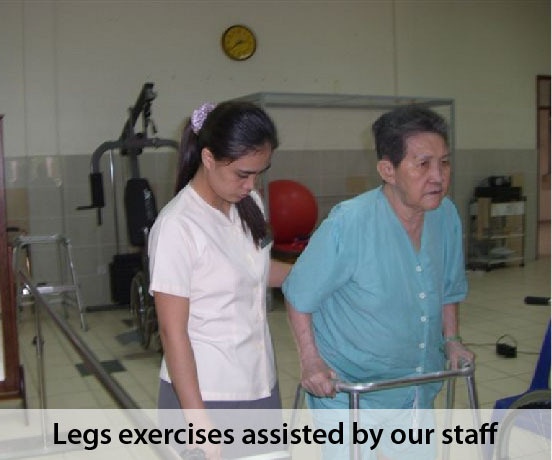 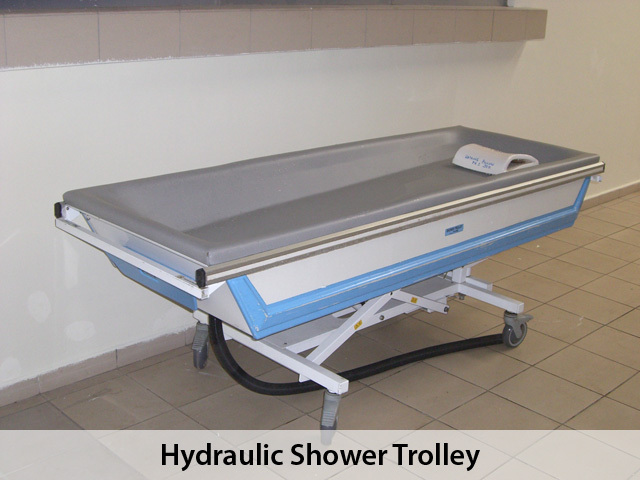 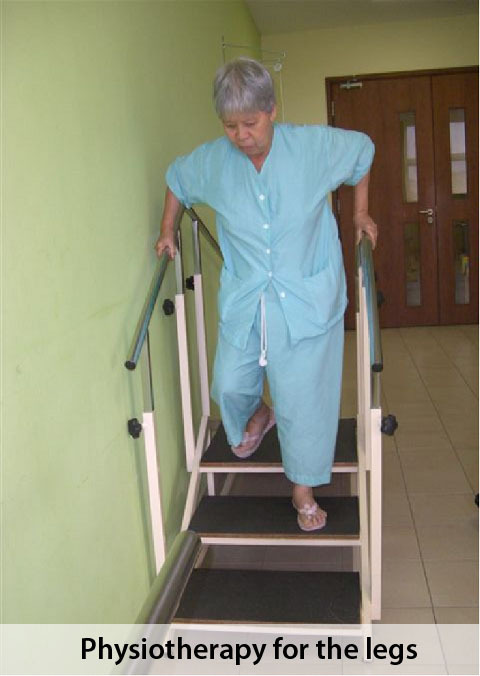 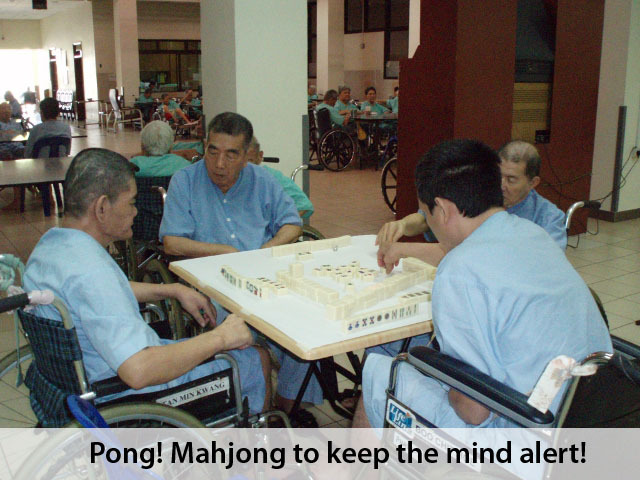 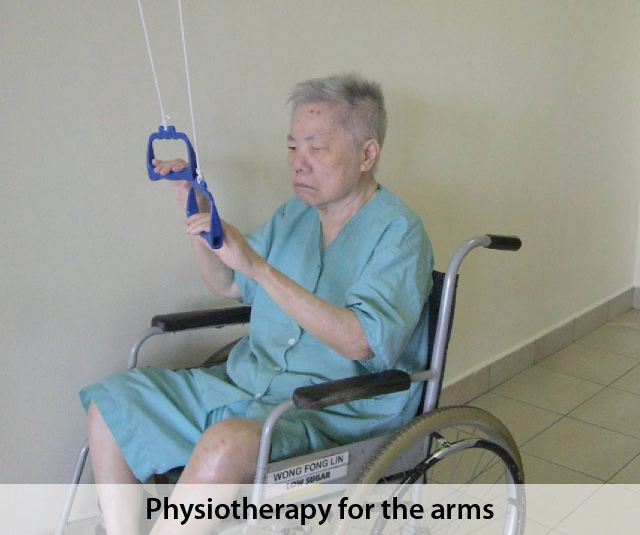 Rehabilitative services are carried out for our residents, reinforced by maintenance therapy to prevent deterioration. 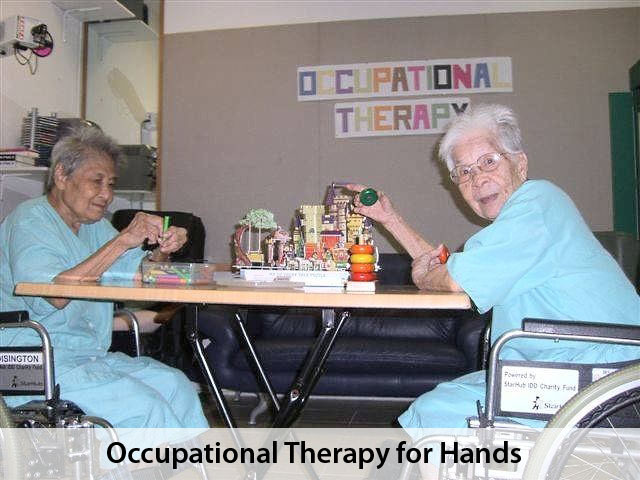 Qualified medical and nursing staff, including the services of a Psycho Geriatrician, are on hand to manage residents with chronic medical conditions. 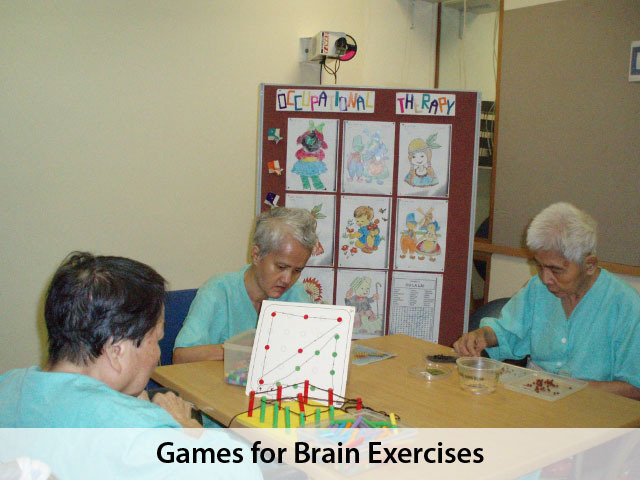 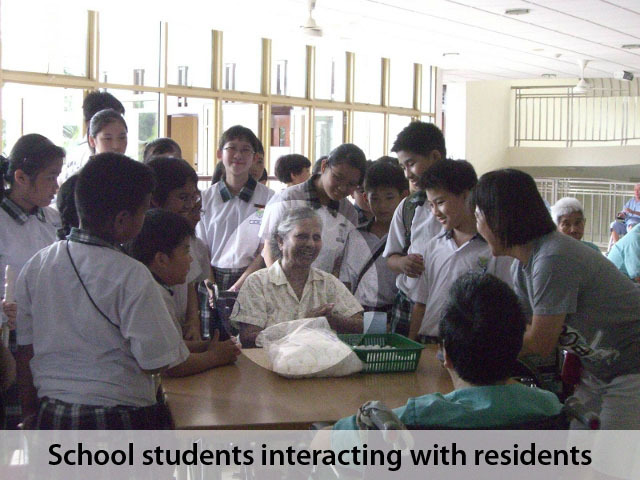 Recreational and social activities are planned by dedicated staff and volunteers to enable the residents to keep in touch with their social and physical environment. 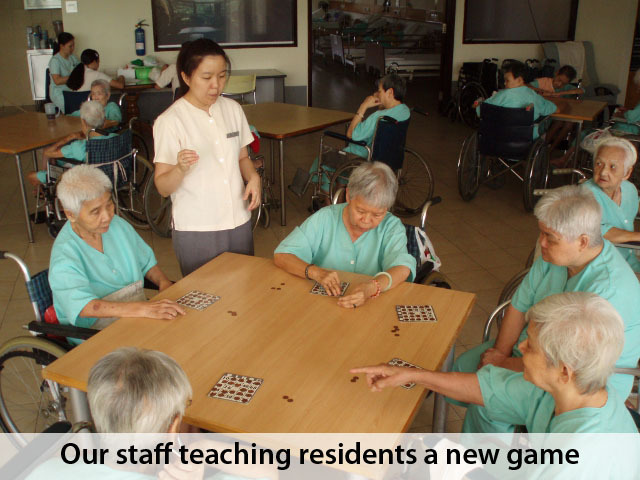 Ju Eng Home provides value-added residential services & care for the elderly. 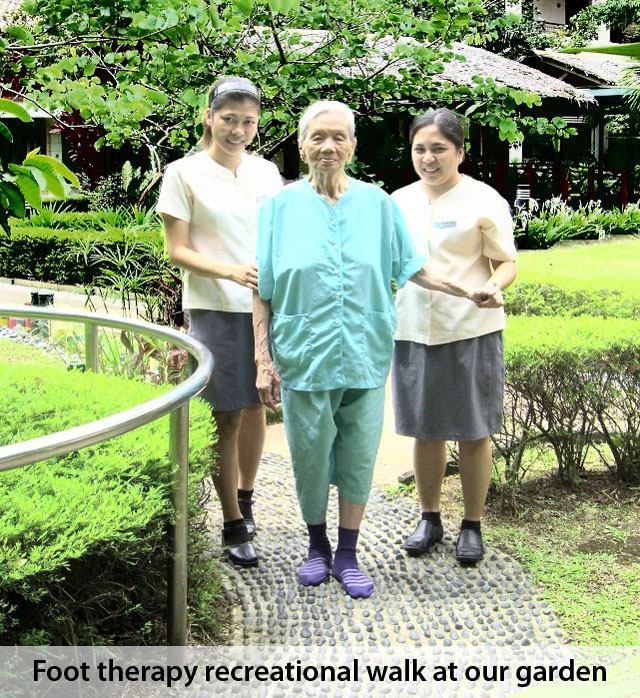 Ju Eng Home also provides Respite Care (Short Term Stay of minimum 7 Days) at $60 per day, effective 1 August 2018, subject to certain terms & conditions. 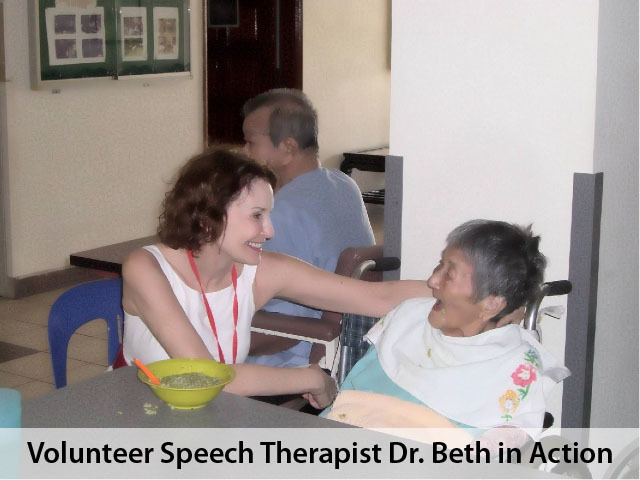 Please contact our Social Worker, Melissa, for more details.